The Fairbanks House is offering a Rest, Relaxation and Romance Package that includes roses, wine and chocolate-covered strawberries upon arrival; a sightseeing tour with Amelia River Cruises; and daily gourmet breakfasts and evening hors d’oeuvres. Extra romance comes in the form of a sleep-in on Valentine’s Day followed by a romantic brunch for two at Beech Street Grill. The package for two is $150 plus room for a three-night stay, and $175 plus room for a two-night stay. The Fairbanks is also offering an Elopement Package, complete with a carriage ride to a secret location for your vow exchange, an intimate dinner at Beech Street Grill, followed by a small wedding cake, champagne and chocolate covered strawberries back at the inn. This romantic package, which can also be adapted for vow renewals and proposals, starts at $495 plus room. The historic Florida House Inn, which recently reopened, is offering a Valentine’s Day Special. The package includes a two-night stay, breakfast each morning, carriage ride through historic Fernandina Beach, river cruise, and bottle of champagne and chocolate covered strawberries in room at check-in. The package costs $350. The Hampton Inn at the Beach is offering a Valentine’s Day Romantic Getaway package, starting at $179. The package offers one night accommodations, chocolate-dipped strawberries in room and dinner for two at Beech Street Grill. Additional room nights can be purchased based on availability. The package is valid through the end of February. The two-night Love Package at The Hoyt House offers a special glass of champagne and strawberries upon arrival, a lotion & potion LOVE basket in room, $50 off a meal at Beech Street Grill, romantic sunset cruise by Amelia River Cruises, choice of horse drawn carriage ride or horseback riding on the beach for two, four-course dinner at the Hoyt House and breakfast each morning. The Love Package requires a two-night minimum, is only valid on the weekend of February 11-13 and is available for $345 per couple plus room selection. Optional add-ons, such as in-room massage and flowers, are available. The Omni Amelia Island Plantation is offering a Romantic Amelia package, which will be available during Valentine’s Day. The package includes luxury resort accommodations, a four-course dinner at Ocean Grill or Verandah including a champagne toast, a couples Chocolate Decadence Massage, souvenir spa robes, and a Godiva Chocolate Welcome Gift. The package starts at $549 per night. The Residence Inn, Amelia Island is offering an Amelia Island Romantic Florida Getaway. The package includes one night accommodations with an upgrade to a King Room, a box of Godiva’s New Gold Ballotin chocolates, two 350ml bottles of Robert Mondavi Private wine, Romantics Guide to the Area’s Top 10 Sweet Spots, breakfast for two and a late check-out. In addition, the property is offering a Month of Love, with a new theme offered each Friday evening at check-in. Additionally, Amelia Island is offering the Artrageous ArtWalk on Saturday evening, February 12, and allows visitors to peruse a dozen galleries in the historic downtown district of Fernandina Beach. Visit www.ameliaisland.com/events for more details on this event. Northeast Florida’s coastal treasure, Amelia Island is a barrier island rich in colorful history and breath-taking natural beauty. 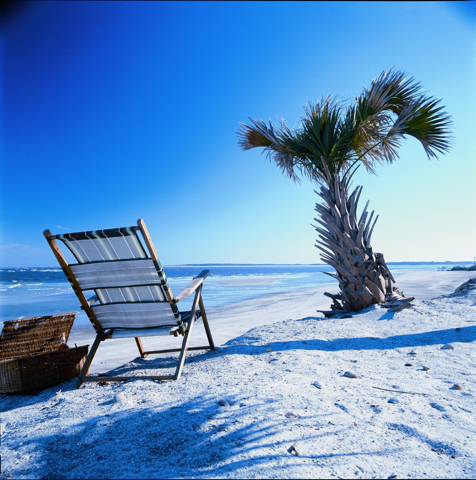 Consistently ranked in the top 10 North American Islands by the readers on Conde Nast Traveler, Amelia Island offers long, beautiful beaches, abundant wildlife, and pristine waters. Upscale resorts with world-class spas, championship golf and exclusive dining blend effortlessly with a captivating collection of bed and breakfast inns and historic districts. The island is home to Fernandina Beach, once a vibrant Victorian seaport village, and now a charming downtown district of eclectic shops, attractions and eateries. 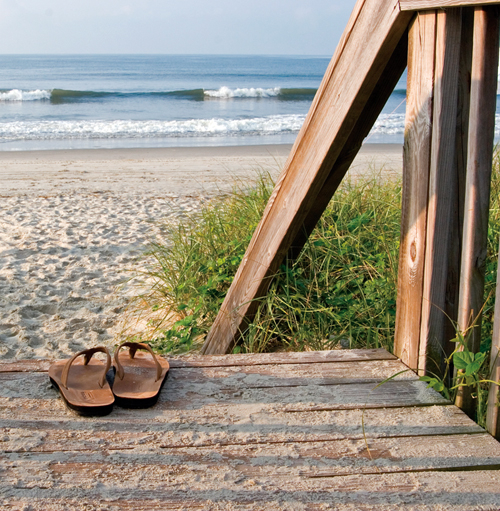 Forget the everyday getaway; Come make memories on Amelia Island. For visitor information and online planning, visit www.ameliaisland.com.